Dr. Uracha Ruktanonchai, National Nanotechnology Center (NANOTEC) was awarded the Young Scientist Award 2010 on August 9, 2010. She received the award from HRH Princess Maha Chakri at a Royal Ceremony in Bangkok. 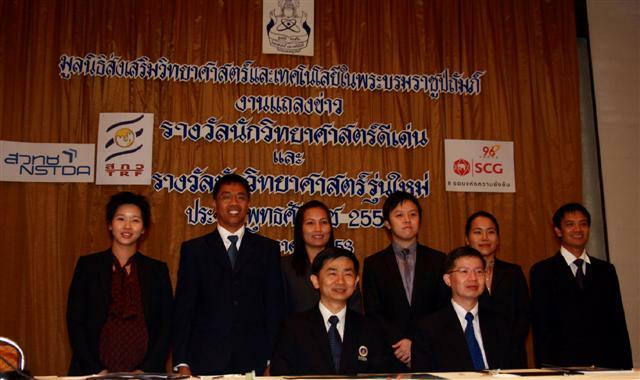 Recipient of the Young Scientist Award will each receive a cash award of Baht 100,000 (USD 3,000) and a certificate.